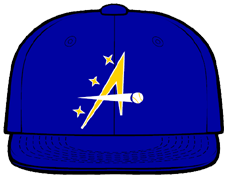 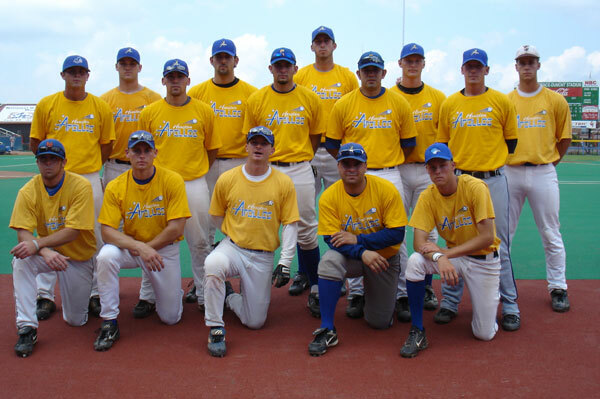 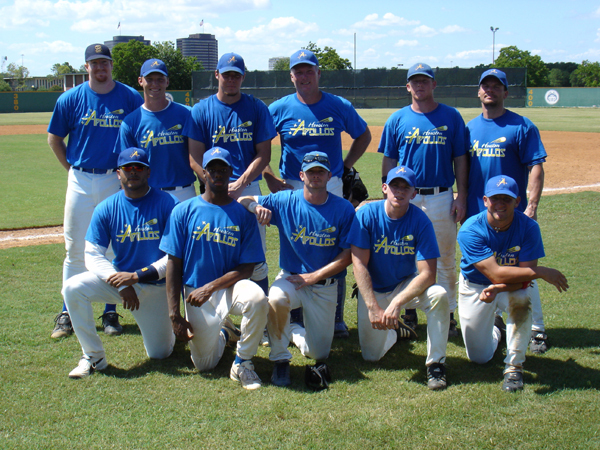 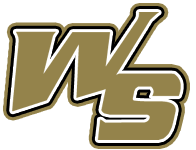 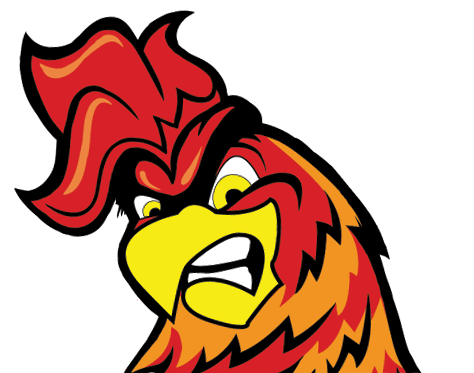 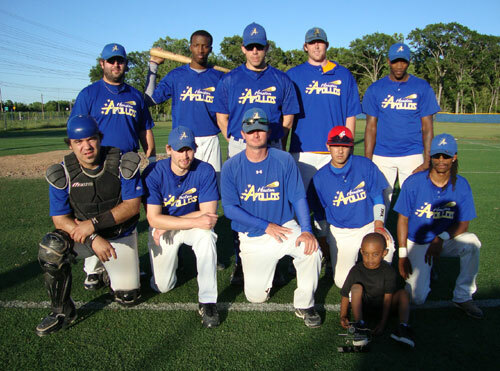 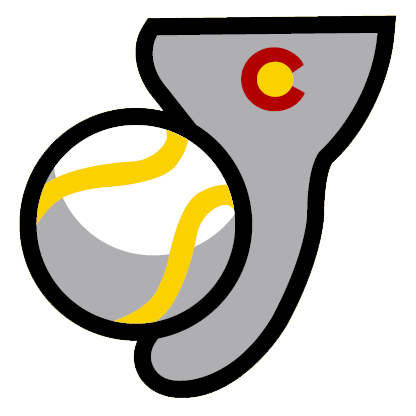 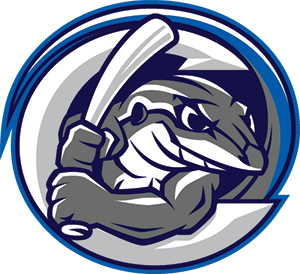 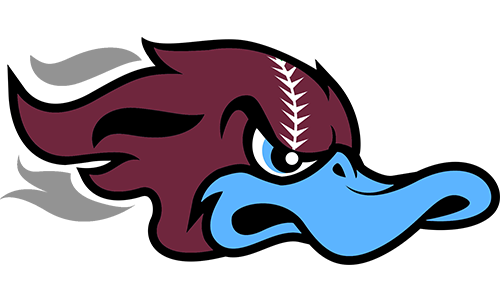 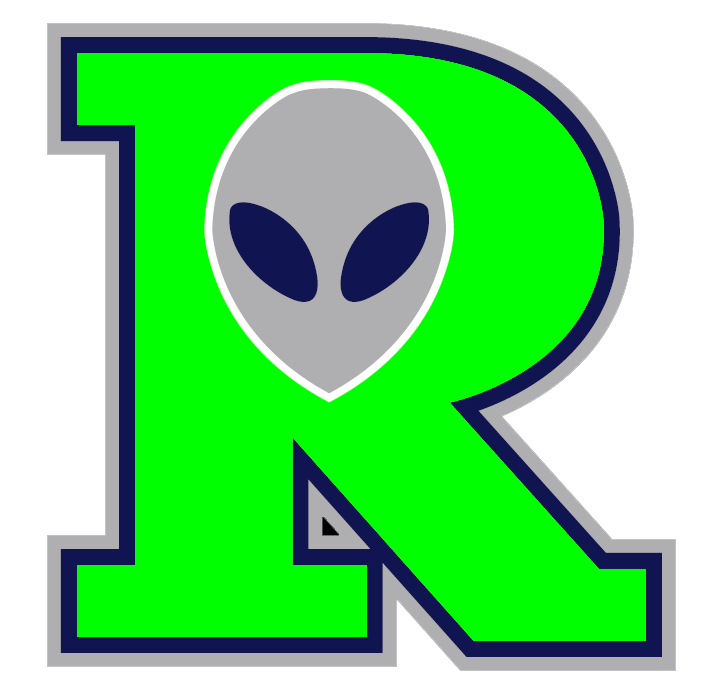 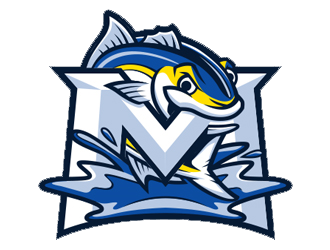 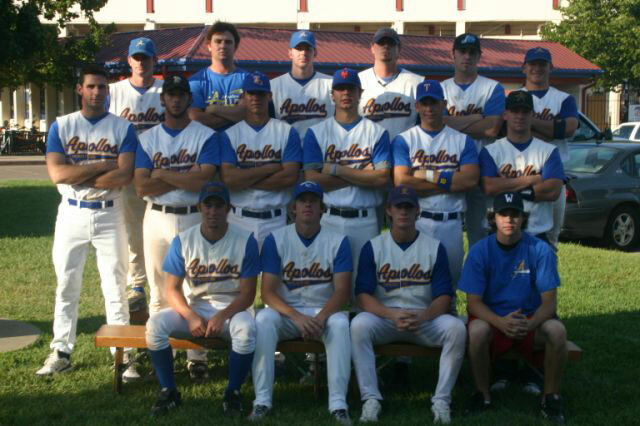 The Houston Apollos are an Independent non professional 18+ baseball team that was formed in February 2002 by Andrew Dunn. 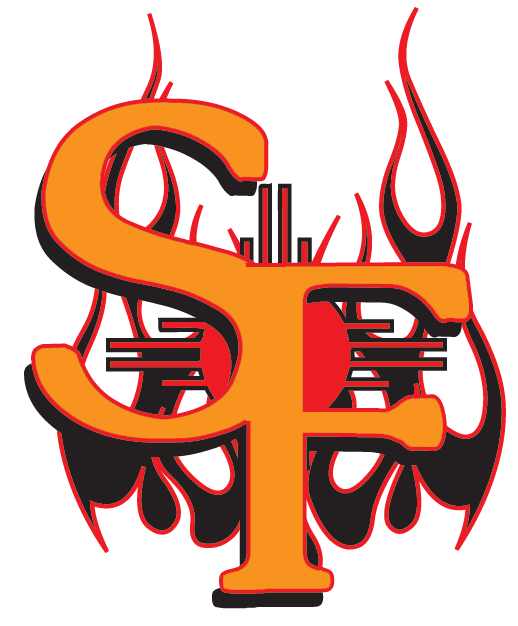 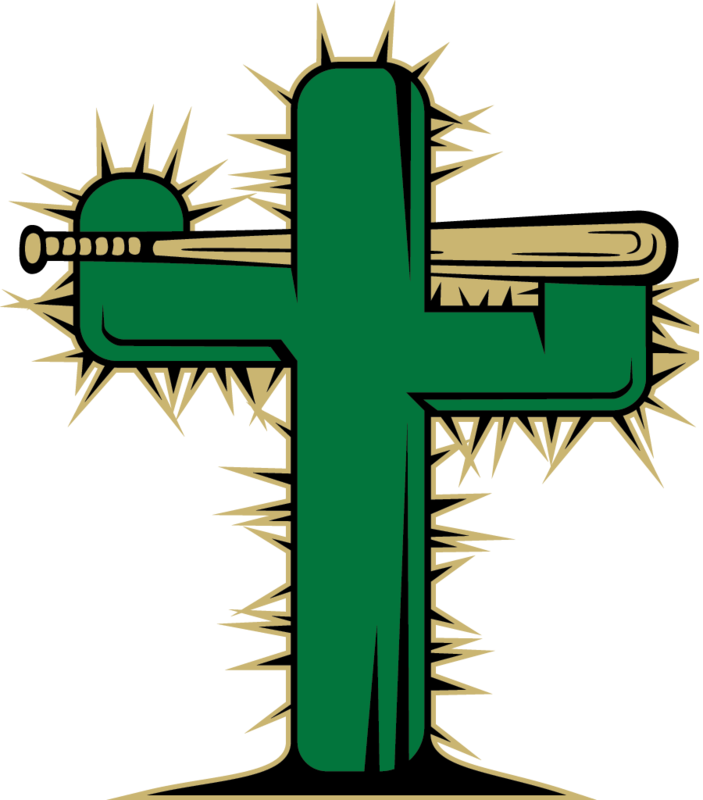 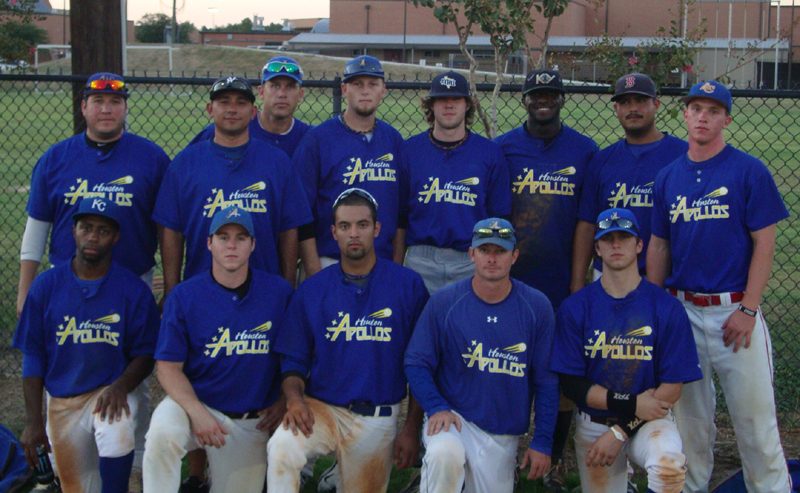 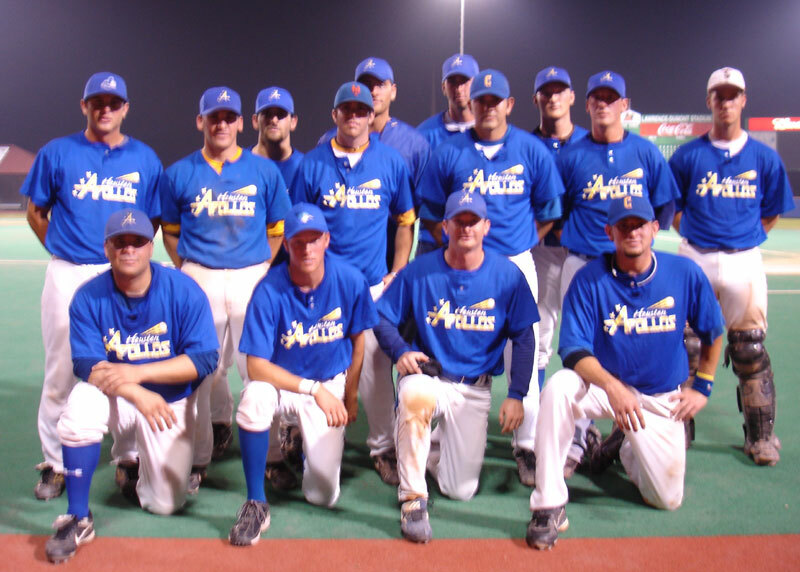 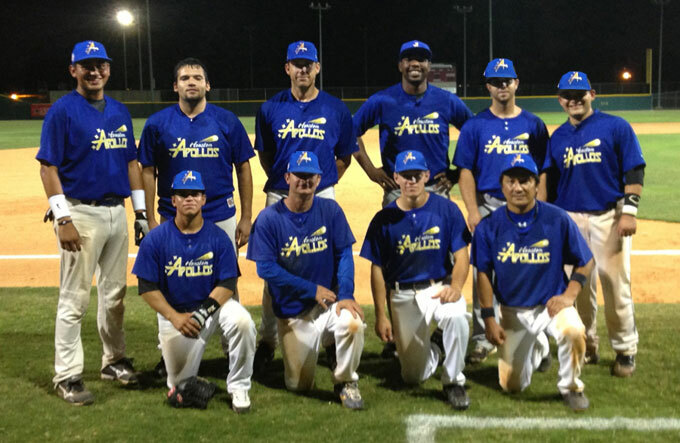 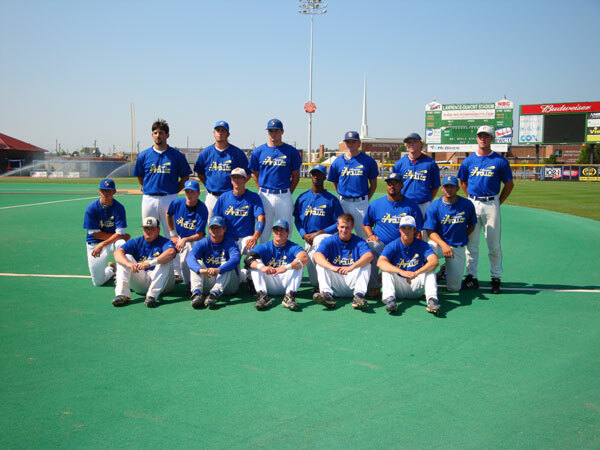 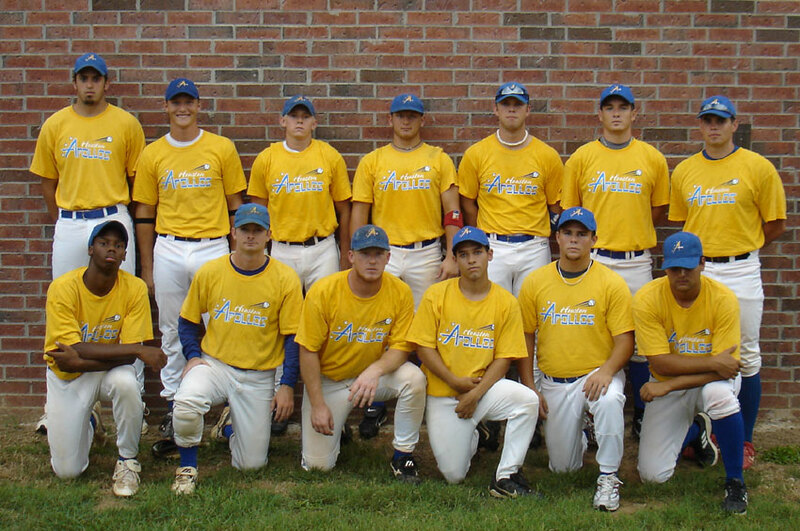 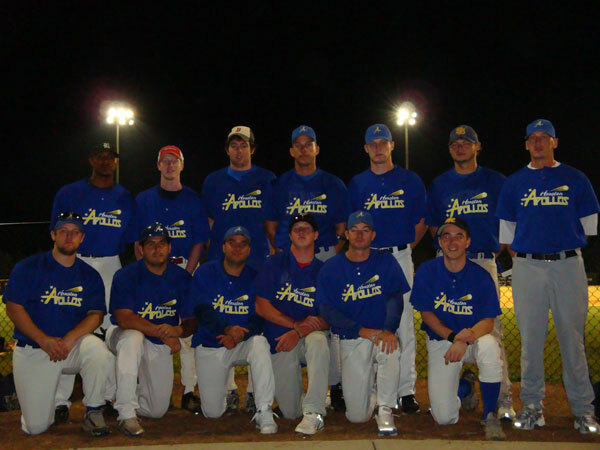 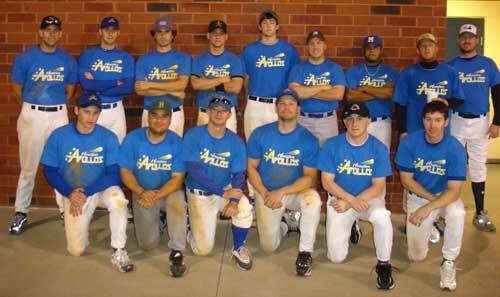 The Apollos won the AABC South Plains Regional in 2011 and played two games in the Stan Musial World Series. 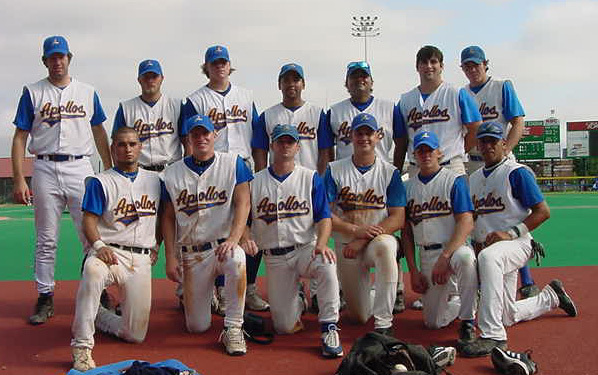 The Apollos played in the Austin NBC State Tournament in 2005, 2007, 2008, 2009, and 2010. 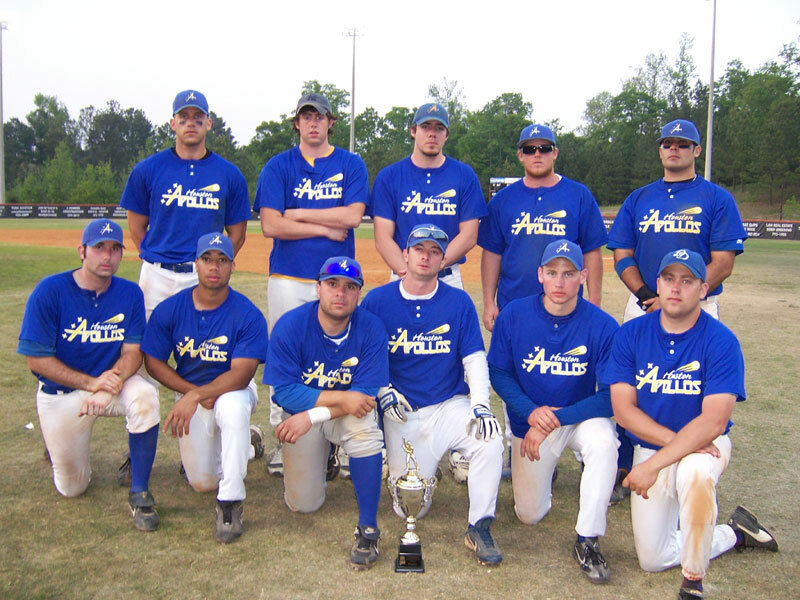 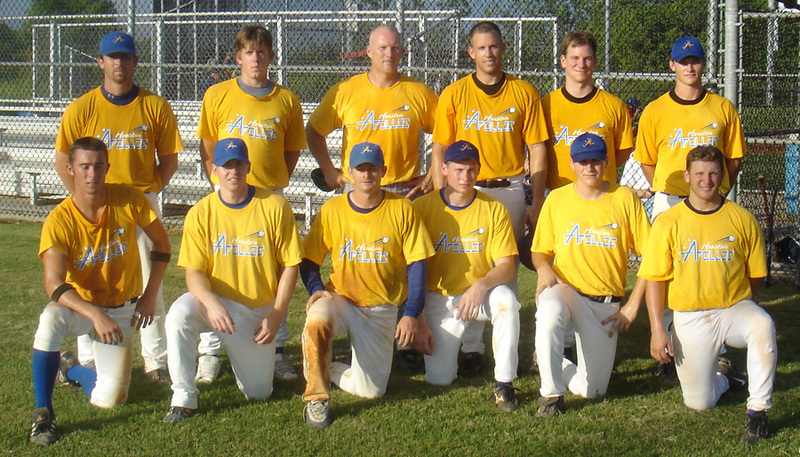 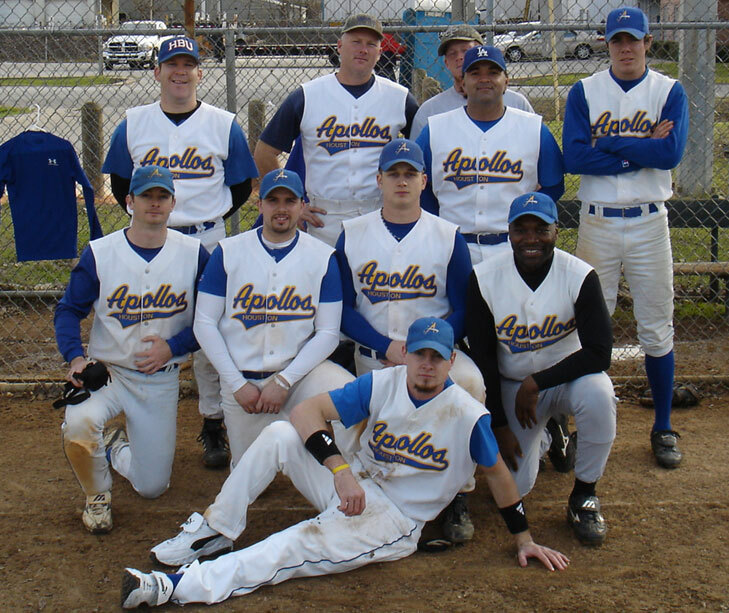 The Apollos played in post Hurricane Katrina Louisiana Cup in 2010 and 2011. 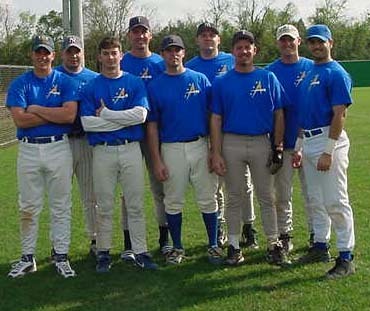 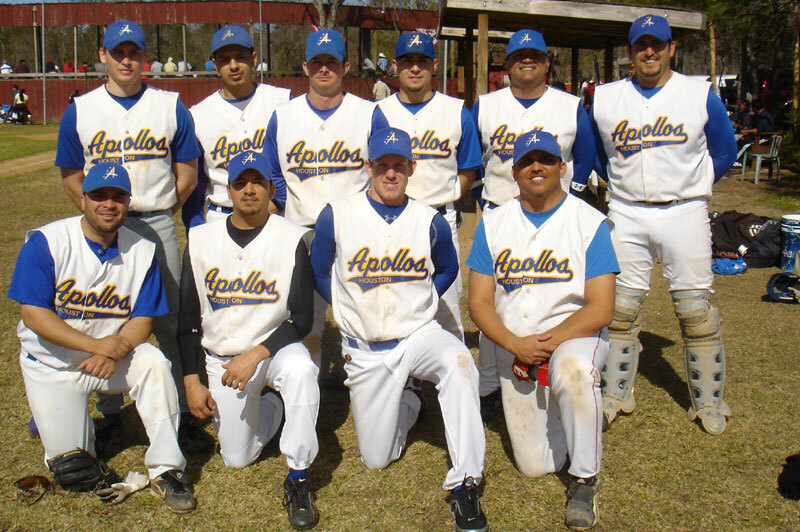 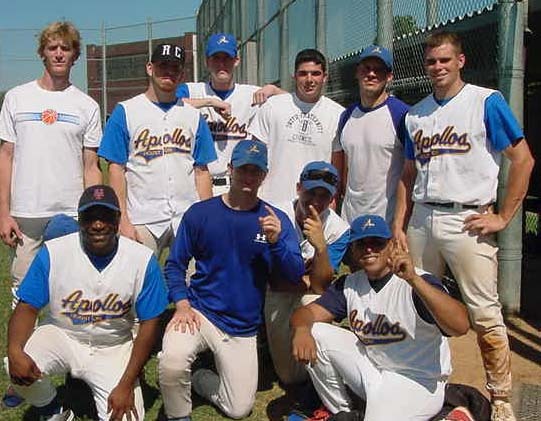 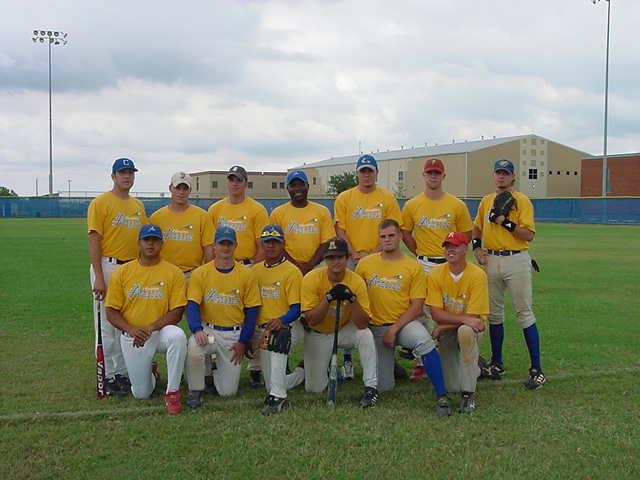 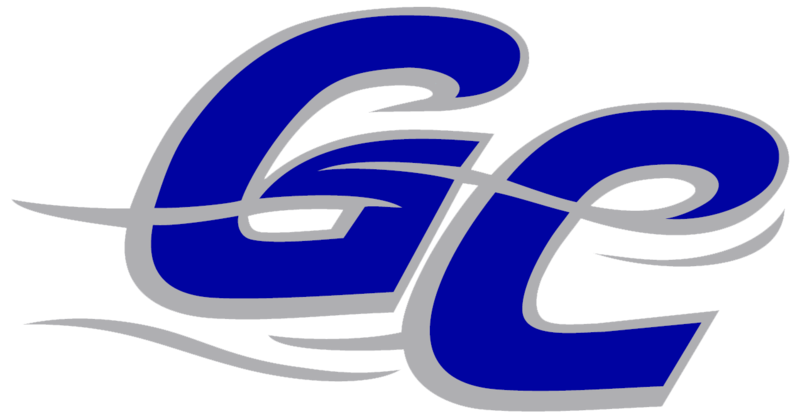 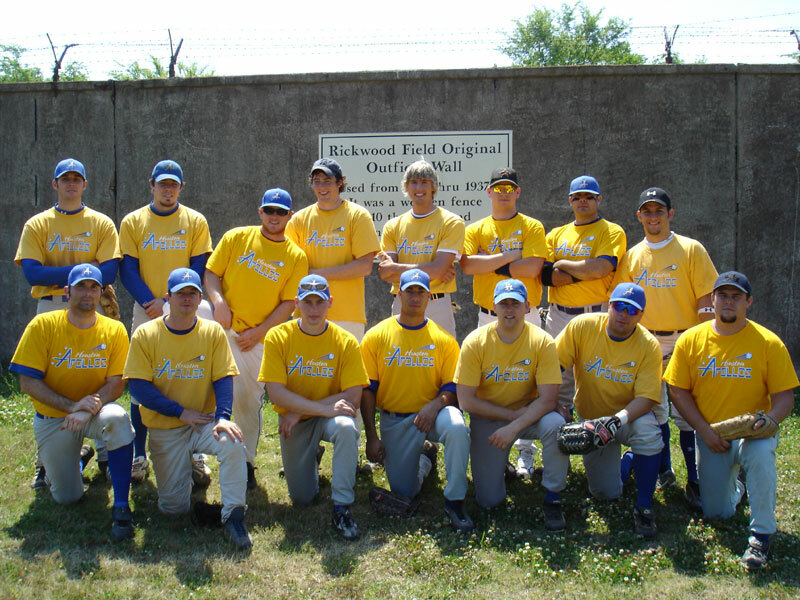 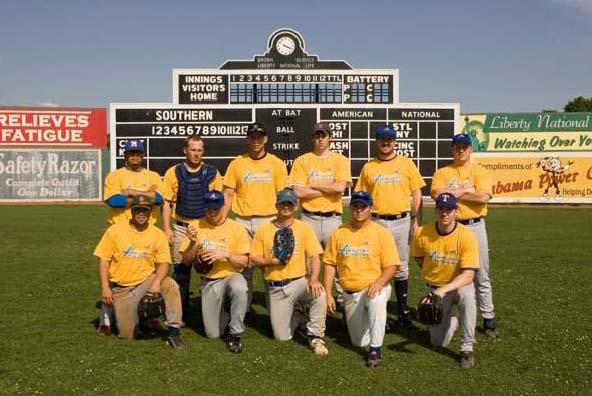 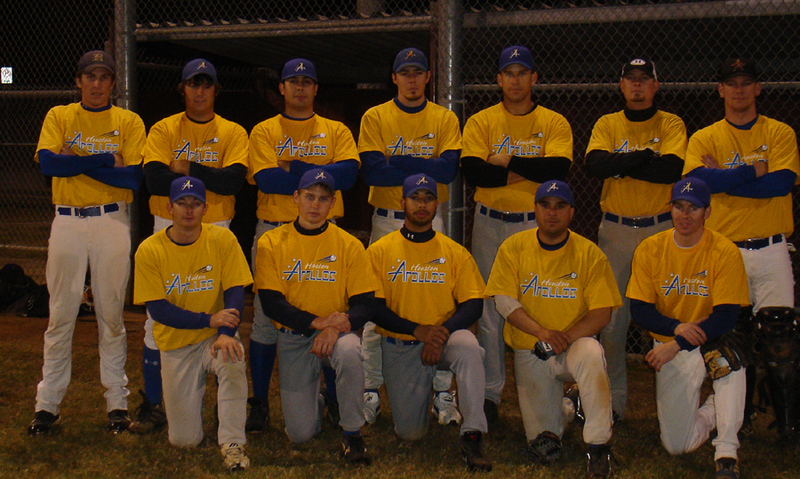 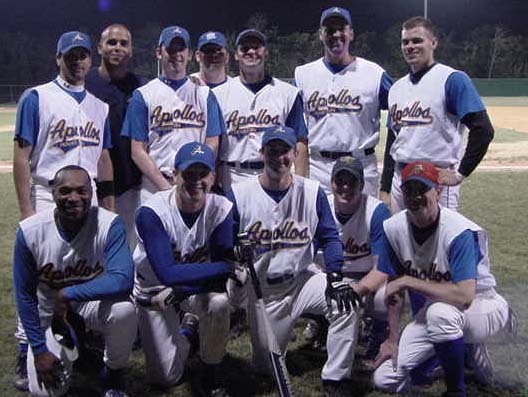 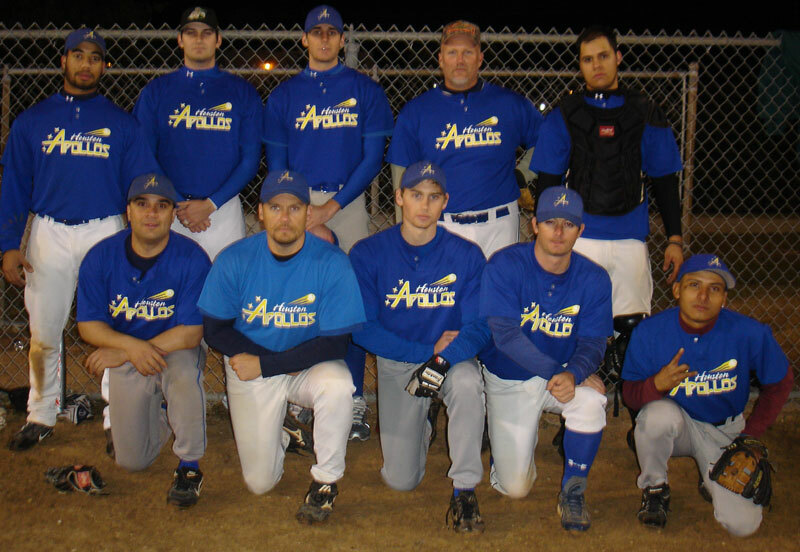 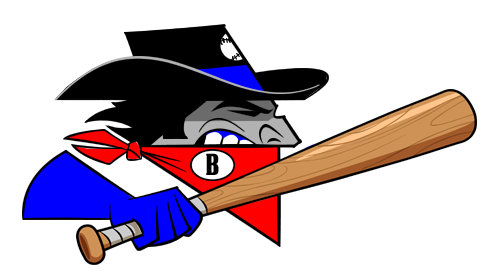 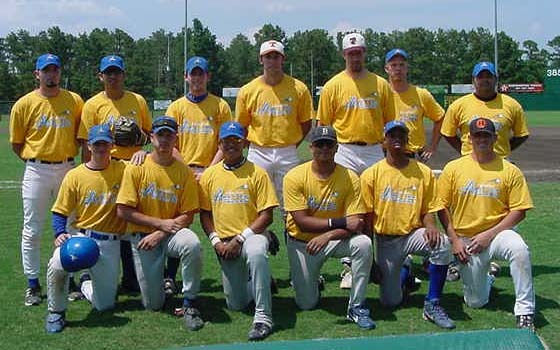 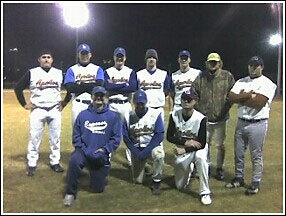 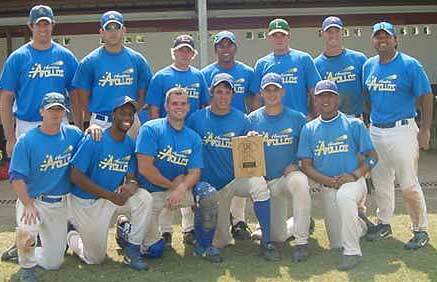 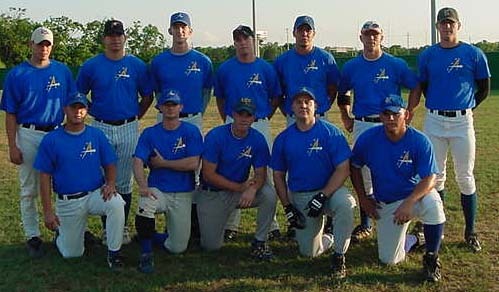 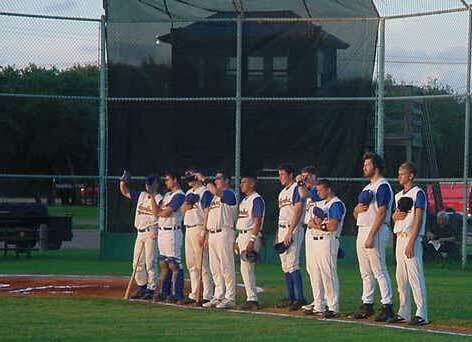 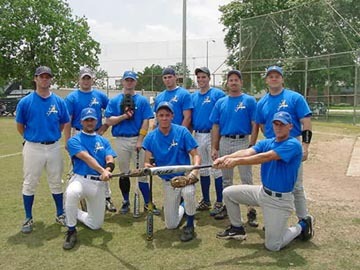 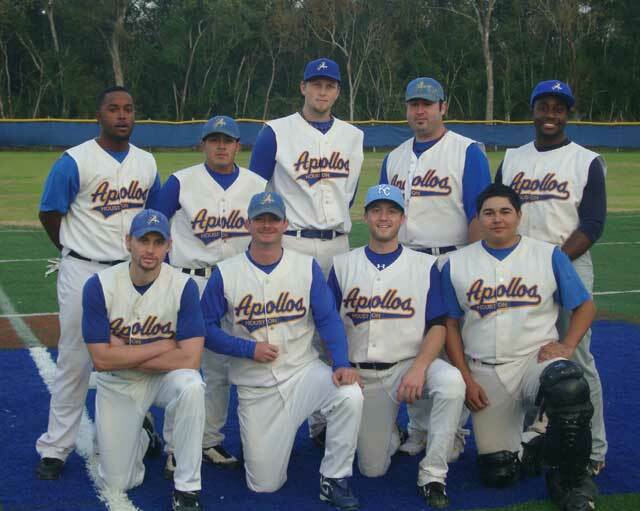 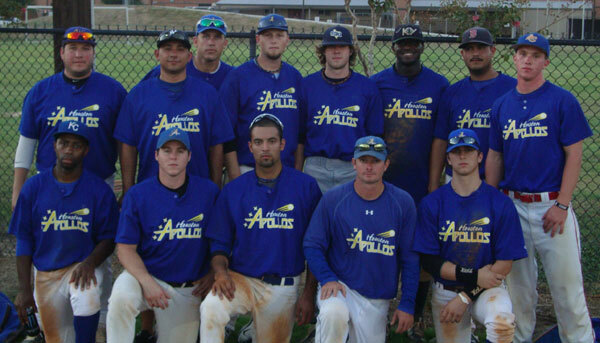 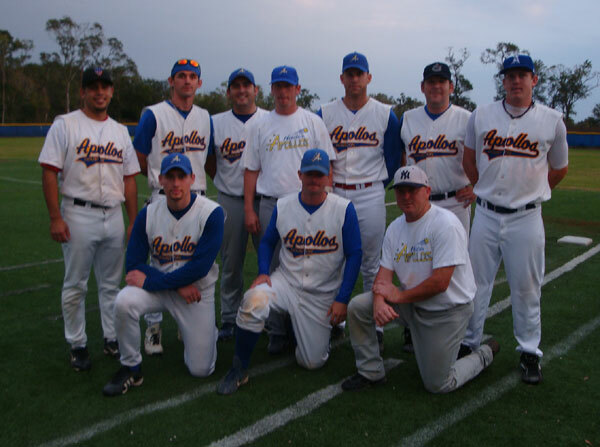 The Apollos played in The Galveston County Winter Wooden Bat League in Winter of 2003. 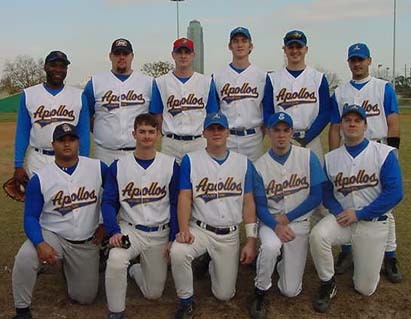 The name Houston Apollos has deep history in Houston Sports it was the name of two minor league hockey teams. 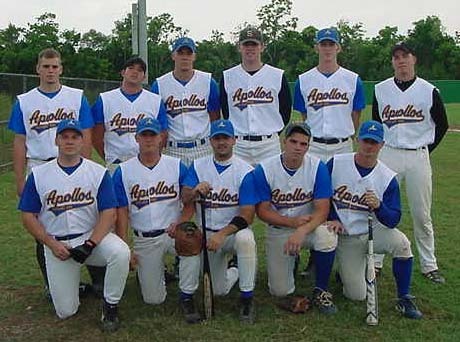 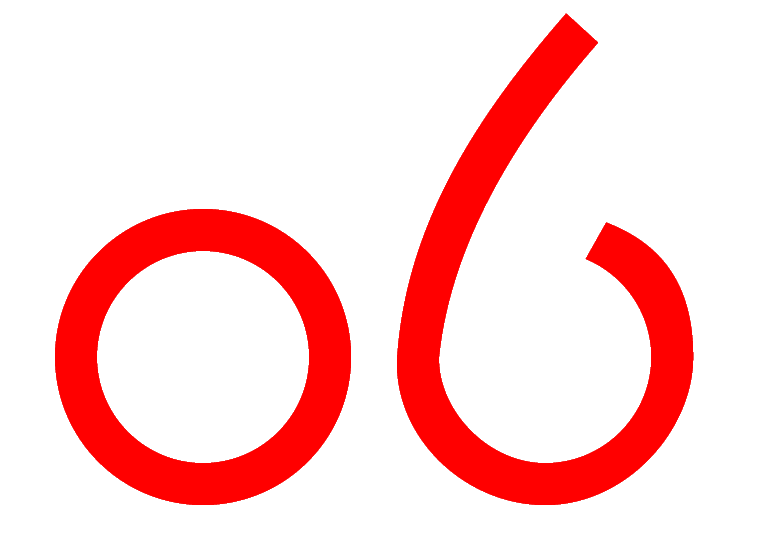 The name Houston Apollos was almost the name of the NFL's Houston Texans see this and this.